NILES, Michigan (January 24, 2019) — Attention all Niles area high school seniors! The Niles Haunted House Board of Directors is pleased to announce that it is awarding four $500 scholarships to three seniors at the Niles High School and one senior at the Brandywine High School. Also another scholarship will be awarded to a senior at one of the following schools: Brandywine High School, Buchanan High School, Dowagiac High School, Edwardsburg High School, Lakeshore High School or Niles High School. A scholarship of $500 will be awarded in memory of William F. Alford, Jr. to a qualifying senior at the Niles High School. Preference will be given to students pursuing education in the field of business. Other criteria includes community service, economic need and academic merit. Scholarships of $500 will also be awarded in memory of Lou Milley to a qualifying senior at the Niles High School and in memory of John Carlson to a qualifying senior at Brandywine High School. As above, the scholarships are awarded based on community service, economic need and academic merit. The Lou Milley scholarship gives preferential treatment to those applicants who have a background in graphic arts or plan on majoring in this area. Another scholarship is offered in memory of long time volunteer Gottlieb “Chris” Christ. This scholarship also is for $500 and is open to seniors at Niles High School. It will be awarded based on the criteria listed above. The Keith Shurte Memorial Scholarship is made possible by the Shurte family and friends. The scholarship is worth up to $500 and seniors from Niles, Brandywine, Lakeshore, Buchanan, Edwardsburg and Dowagiac High Schools are eligible to apply. 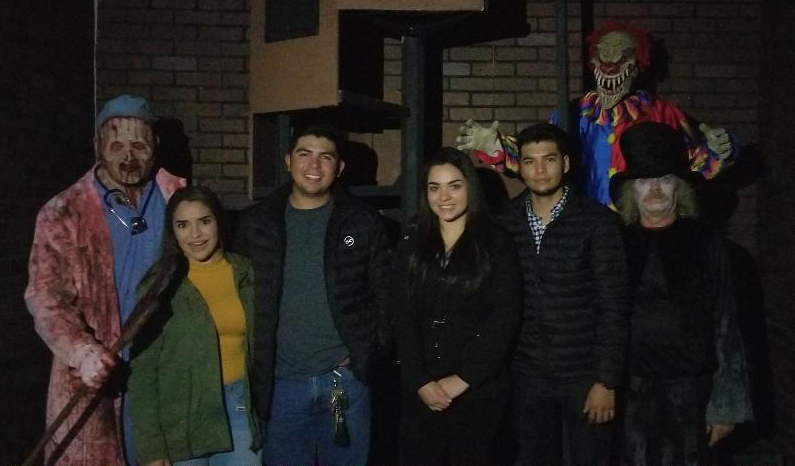 Applicants must have completed at least 50 hours of volunteer work at the Niles Scream Park in the last two years, demonstrate academic success and be attending a secondary college, university or trade school in the next academic year. In order to be considered for these scholarships, community service is a must. For more information, please contact your school guidance counselor and ask for the applicable scholarship application. 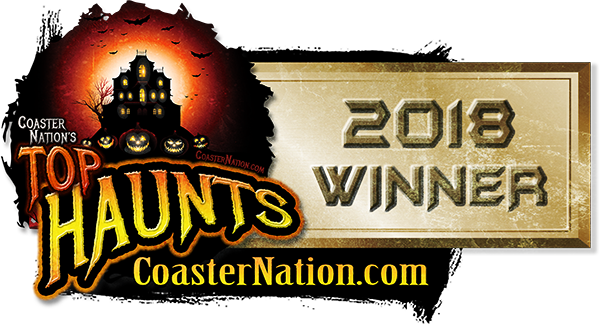 Thank you to all our fans and faithful followers for voting the Niles Scream Park the 2018 Top Haunt in Coaster Nation's country-wide poll. We do this for you and couldn't do it without you! The Niles Scream Park is not just scary, it is considered by many to be one of the top haunted attractions in the country! Certainly one of the largest, the Niles Scream Park offers 44 acres of blood-curdling fear! 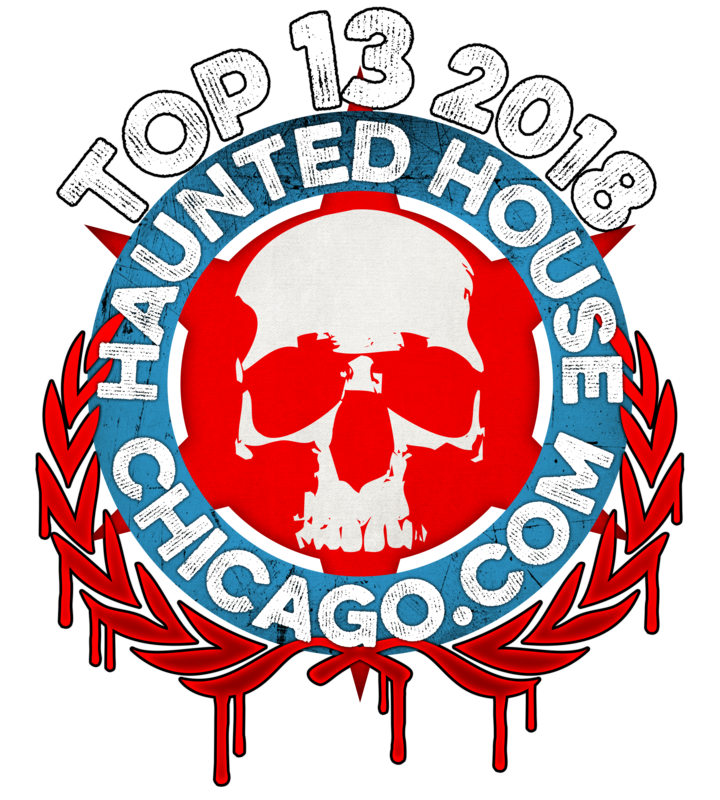 Unlike other haunted houses, Niles rebuilds all six major attractions each year to provide you with completely new and unique shows. 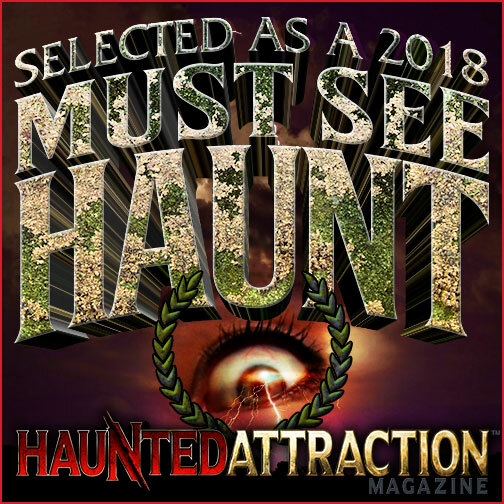 The professionally designed sets and ingenious scare-tactics led The Niles Scream Park to be recognized by Haunted Attraction Magazine as one of the “Top 31 Must-See Haunted Attractions” nationwide for the last several years! This is no mere roadside attraction! 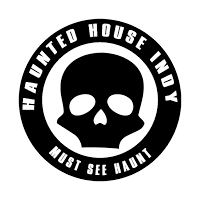 Come visit one of the country's premier haunted houses! While you're trembling, you'll be helping a good cause. In 2018, the Park donated more than $132,000.00 to local charities! The Niles Scream Park is a non-profit community project that uses approximately 150 to 200 volunteers per night to staff its various attractions. 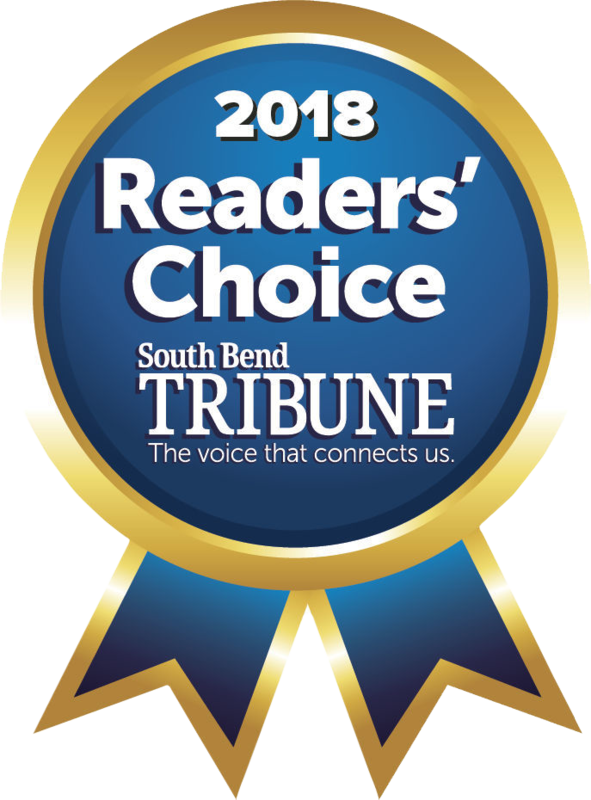 These volunteers represent over 65 Michiana area community and school organizations such as Boy Scout groups, church youth groups and booster groups for colleges and high schools. Since 1996, more than $1,900,000.00 have been donated to local and national non-profit organizations, as well as the Niles Scream Park funded college scholarships for students at Niles, Cassopolis, Brandywine, Dowagiac and Edwardsburg High Schools!! What a tribute to our volunteers! As part of its "Everyday Heros" series, Grainger Industrial Supply visited our Scream Park and filmed a day with manager Matt Herm.